There is no denying that Coke is one of the most popular beverages all of the world. You may see Coke almost everywhere you go. Do you believe if Coke can be used for home cleaning? Surprisingly, you can enjoy Coke not only for quenching but also for cleaning. Why don’t we use Coke as an alternative cleaning tool? It’s easy to get and it’s easy to clean with coke. The fizzy Coke contains acid so that it can remove stubborn stains inside of a toilet bowl. After pouring Coke into a toilet bowl or on strains directly, wait a few hours until they are melted. 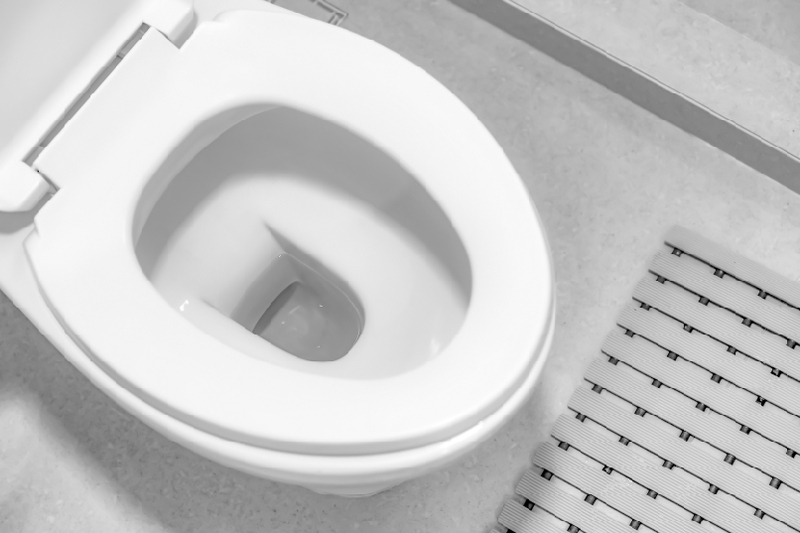 Scrub the toilet bowl using a toilet brush, then flush. Phosphoric acid of Coke can soften and dissolve gum stuck to the hair. Soak the affected hair in Coke for a while. Gum will get off smoothly without cutting your hair. We can use Coke as a greasy dish removal. Coke helps to get grease off pots and pans. 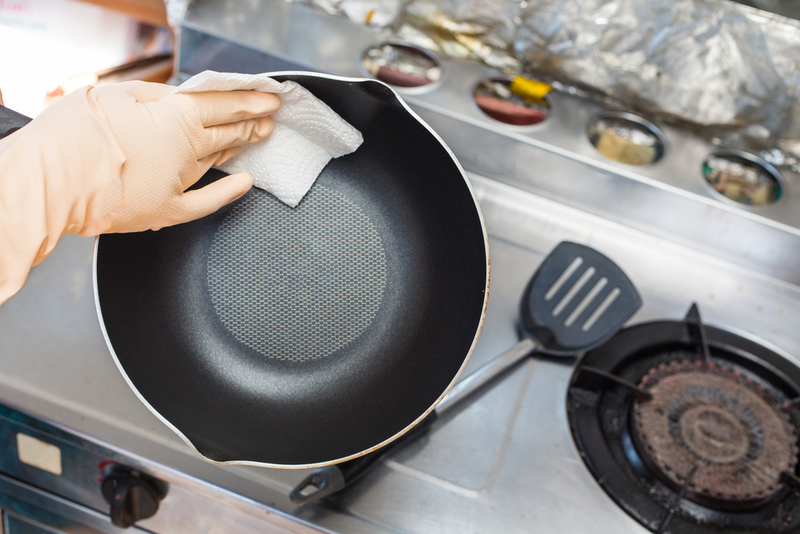 Pour Coke into oily pans and pots and let them put on the stove with low heat for 30 minutes to an hour. Scrub them with a kitchen sponge and then, rinse it. Using these cleaning steps also works to remove stuck foods from pots and pans. Thanks to the acidity of Coke, you don’t need to go jewelry shop to buy new silver jewelry. Just put silver tarnished jewelry and coin in a Coke, leave them a few hours, and rinse. It would be better if you wipe them with a cloth. However, be careful there is a possibility that jewelry can be stripped if it is left long in the Coke. Grout is a gap between tiles. You can see it becomes dirty and dark. When you decide to clean up your bathrooms, using Coke is a good method to dissolve dirt on the surface. Wait a few minutes after you pour Coke onto grout to wet dirt. Wipe out Coke and grout with a cloth. It’s more effective if you use a cloth damped with Coke. To remove sticky residue from Coke, clean the area with soap and water. The dirt will be removed.